The passenger in the car was found in waist deep waters. 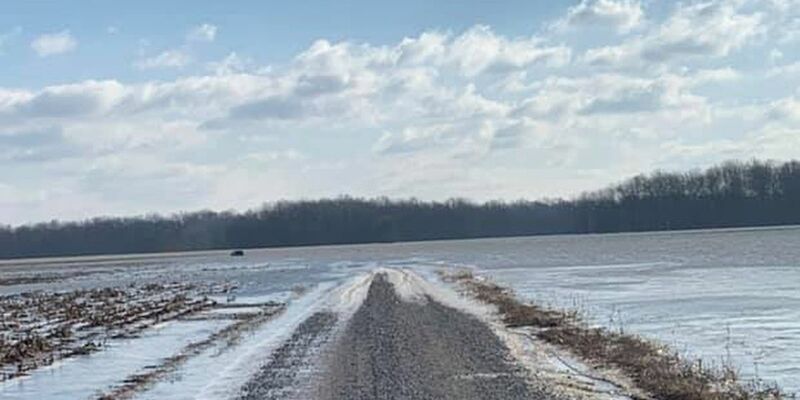 WASHINGTON COUNTY, IN (WAVE) - Two people had to be rescued from high waters in southern Indiana on Wednesday morning. The Washington County Sheriff’s Office posted details about the rescue on their Facebook page. Officials said around 9 a.m. they received the call about two people who drove into the water late Tuesday night on Spurgeon School Road east of Mt Eden Road. The driver made it to a nearby home to make the call to 911 on Wednesday morning, according to police. The passenger was found approximately a quarter mile away from the vehicle in waist-deep water in a field. 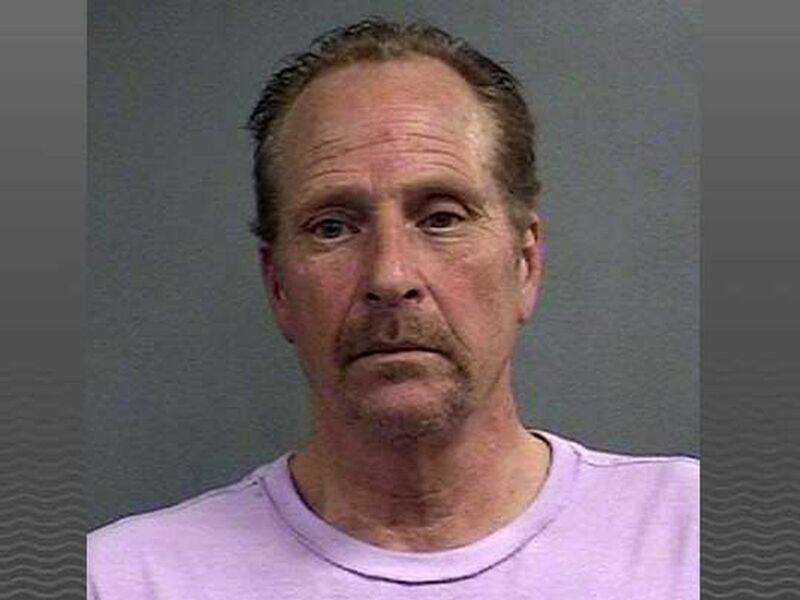 That person was rescued and flown to University of Louisville Hospital for severe hypothermia. The driver was treated on scene by Washington County EMS and refused further treatment.